Available in limited quantity, these 2002 season Indy Racing League engines have been re-configured for street use by Ryan Falconer. 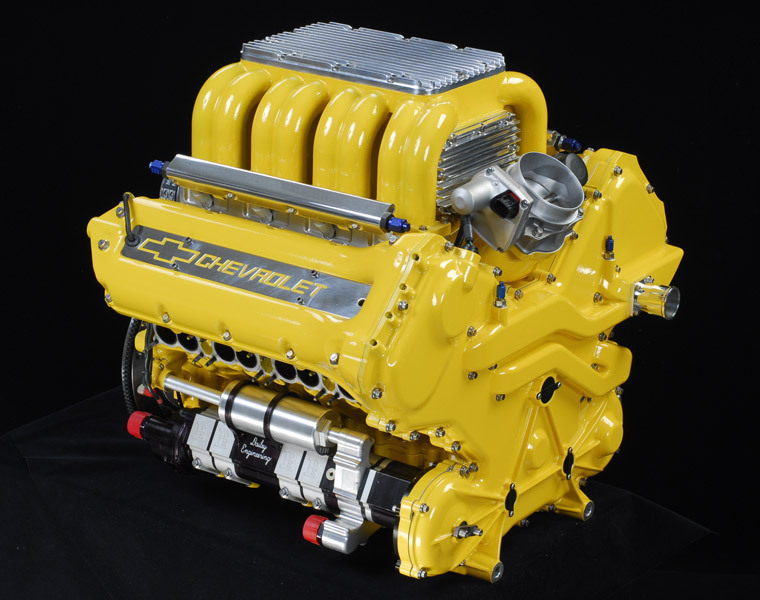 Using special camshaft profiles and reduced compression ratios, these thoroughbred racing engines now create over 700 horsepower with Eaton supercharging and MoTeC fuel injection. All engines have logged miles during the 2002 Indycar season for qualifying or racing and have verifiable pedigrees. Select from the links at the top of the page to view all of the IRL Street V8 configurations and to learn more about the engine itself. You can also check out the IRL Street V8 Photo Galleries.